Please join us Friday, February 16th at Spirit for this month's In Bed by Ten Dance Party. 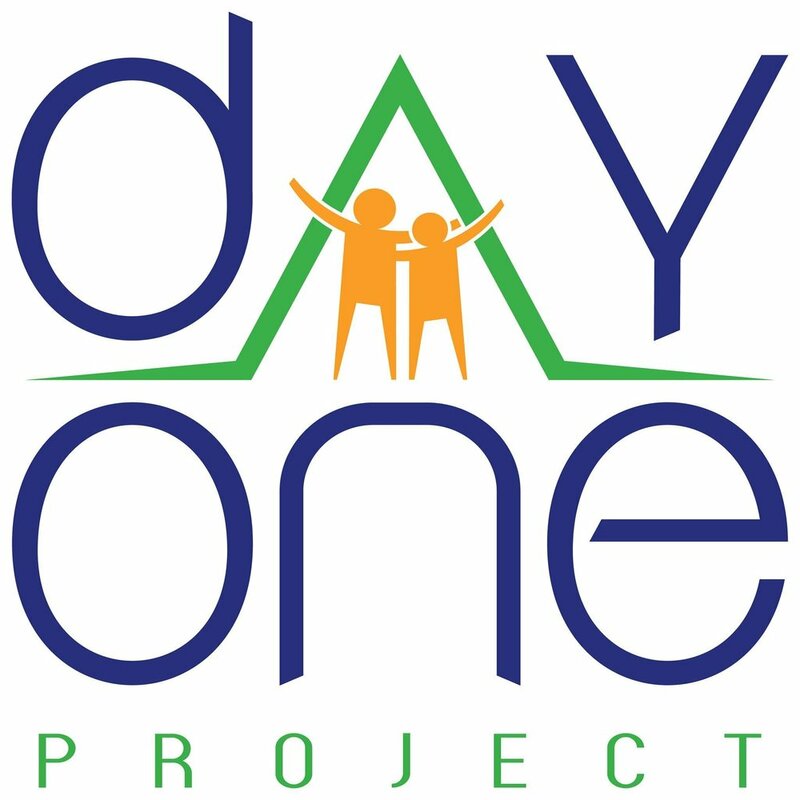 Your $5 cover will support Day One! See the Facebook event here and the In Bed by Ten website here. Newer PostThe Day One kids meet Santa!